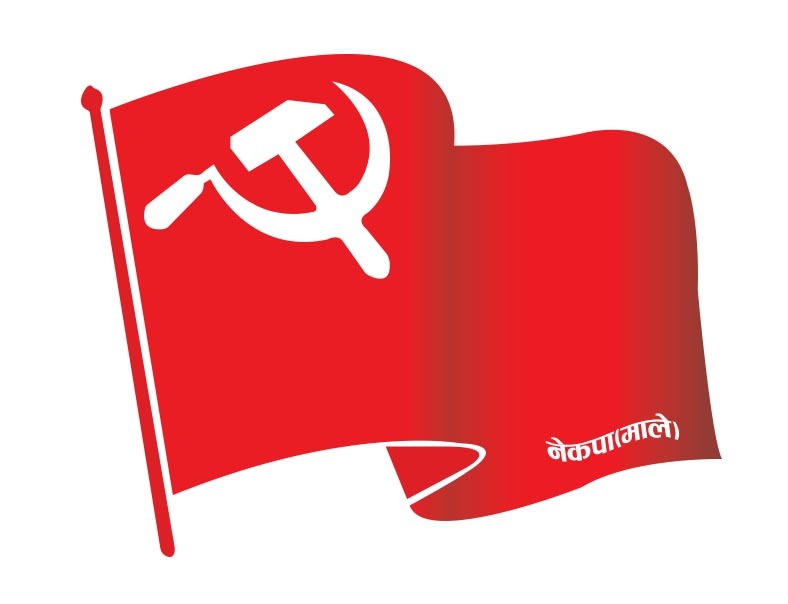 Communist Party of Nepal (M-L) is a revolutionary political party, which operates under the organizational principle of democratic centralism. It implements the system of collective leadership and individual responsibility. 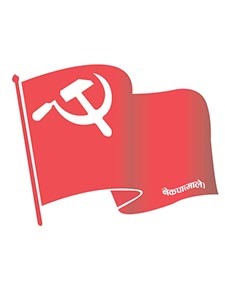 This party takes criticism and self-criticism as a continuous process of correcting mistakes within the party ranks and revitalizing the party. 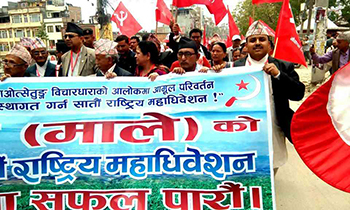 This party has been gradually increasing its role in the national politics since the third National Conference organized in 1-3 May, 2003. 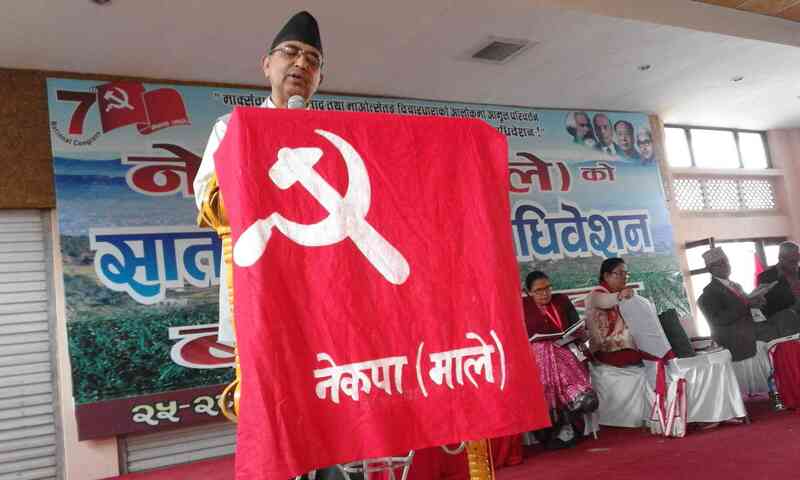 Because there have been repeated splits in the communist movement of Nepal for various reasons since 1960s, it is accepted that one objective of the Communist party of Nepal (M-L) is to play a modest role in fulfilling the responsibility of unifying the divided Communist movement in a principled way, in the course of working together with all the Communist Party groups active in the Country.